Annie Jaffrey: Sleek Makeup Review! I have heard countless beauty gurus and bloggers talk about Sleek Products, so I'm really excited that I finally got my hands on a few and was able to try them out for myself! Overall Opinion: The pigmentation is very good! 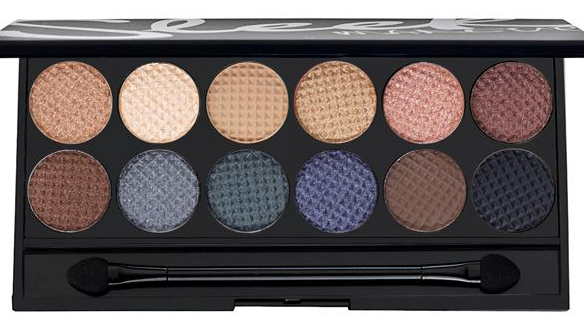 The colors are easy to blend and have a gorgeous look on the eye. The amount of product you get is amazing for the price. Overall Opinion: The highlighter in this duo is GORG! 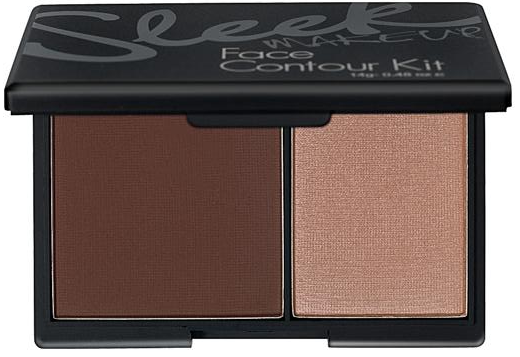 The contour color, however is too dark for me. But I do love the consistency and pigment quality. Overall Opinion: The pigmentation is not so good in this product. If you want a little hint of color, this shade would be perfect. 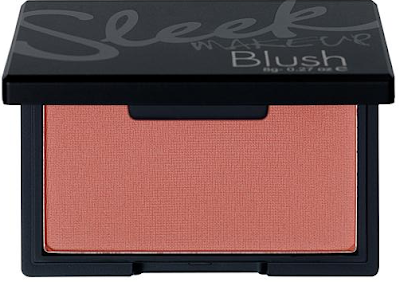 I have not been able to try out the other shades yet, perhaps they are more pigmented. Plus side is that the amount of product you get (almost double that of NARS!). I got mine from DevuCosmetics.com. Let me know if you've tried any Sleek products before and what you thought of them! i live in the uk here where they are widely available and i dont normally buy high street roducts but i do agree these are good! i have a few eyeshadow palettes myself. May I ask what camara you use? For video and pictures? Thanks love! !